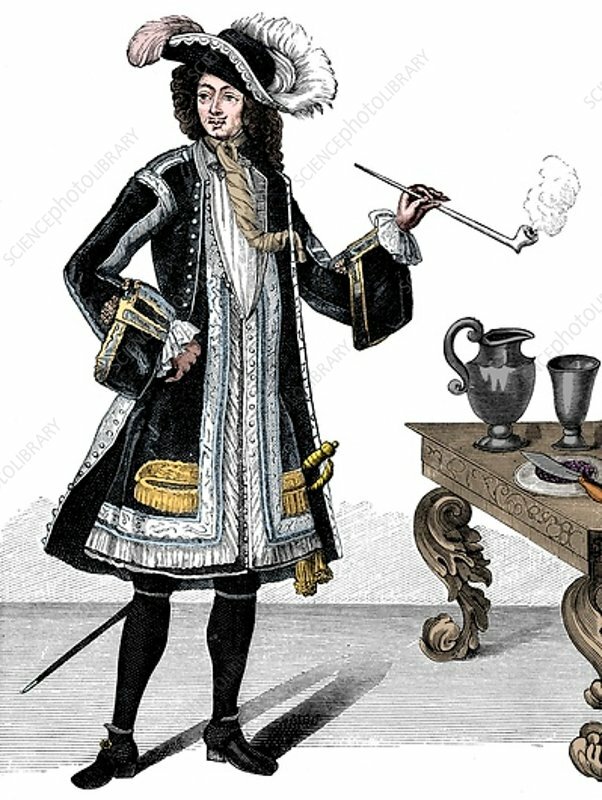 Jean Bart (or Barth) (1651-1702), French privateer, c1690s. Operating out of Dunkirk, from 1691 Bart commanded a small squadron of French ships in the North Sea, which succeeded in destroying and capturing numerous English and Dutch vessels. A hero to the French Navy, his most celebrated exploit was the capture, in 1694, of a convoy of some 130 ships carrying grain from the Baltic to the Netherlands.